The mice were so difficult to find because they lived in certain locations. They are small so they wanted tall grass in order to hide from predators. Also, they hibernate for nine months out of the year so they are only out for a certain time. this is interesting because i never thought of a mouse jumping. And acting the way these new found mice are acting. I wonder if finding this mouse was difficult? Out of all the factoids in this article, I find the fact that they hibernate to be the most interesting. Just like little bears. These mice are so cute! But I actually hate mice so I would be absolutely terrified if I saw one of them. Even though they look cute, they would be really scary because they could jump at your face and that would be horrifying. The mice were difficult to find because they hid in the tall grass. They are small as well. It also hard to the mice because they live in New Mexico. I like this story because I never herd of this jumping mice before. 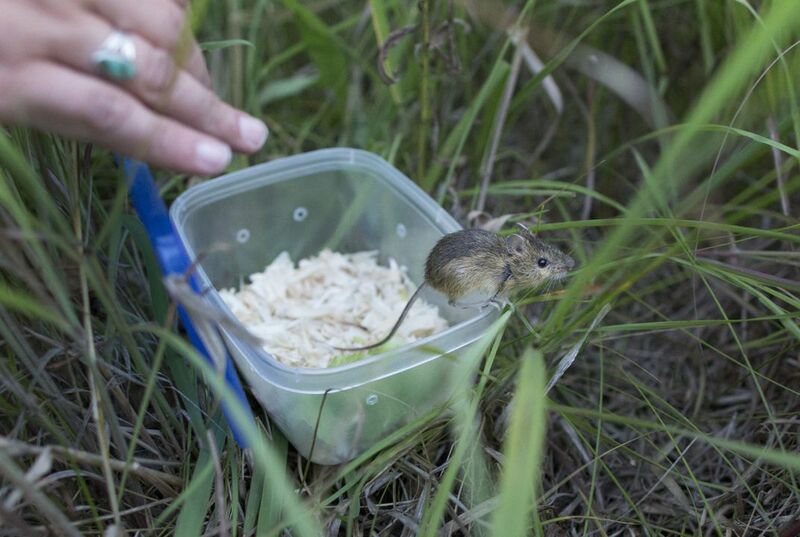 The mice were difficult to find, because all of the places they take residence, Colorado, New Mexico, and Arizona, all have regions of grass lands which means there is not a narrow territory to look for these mice. Also, the mice are quite small and hibernate for 9 months which only leaves 3 months to search for them. 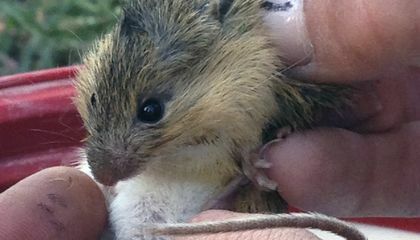 The jumping mice were also close to extinction so there aren't even that many to search for due to small population. Mice are small as it is and unless you actually go out to look for them your'e probably not gonna find them. I think they're kind of cute too. they were hard to catch it because they jump,there small and there are tall grasses.Also they live near rivers. In response to "Rare Jumping Mice Discovered," I agree that the mice were difficult to trap. One reason I agree is that the mice are rare so it will not be easy to find the mice and trap them. Another reason is that the mice are small so it will be hard to see them. It says in the article, "His crew surveyed five sites over six weeks. More than 5,000 traps were set." A third reason I agree is that the people who are trying to trap the mice even said it was difficult to trap them. Even though the mice have been found, I think it's still difficult to trap the mice. Biologists discover a tiny mouse that just like a tiny kangaroo. Because the tiny mouse have like disappear for a long time, so now biologist hope they can recover this kind of tiny jump mouse.